Support talent, scientific capabilities and work of young Spanish researchers and professionals. Bringing to our country the scientific and technological vanguard from abroad. Contribute to Spanish science having a greater international presence. Bringing knowledge to society in Science and Humanities. Promote collaboration and the sum of efforts in research projects that seek to accelerate innovation processes thanks to shared objectives. 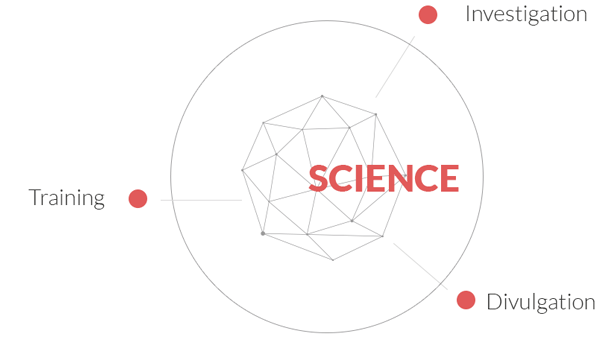 In short, the Foundation´s main objective is to create a solid scientific and technological structure in Spain in order to improve people´s lives and finding solutions to the challenges that the modern society have to face, especially in the dimensions of science, education, culture and economics.